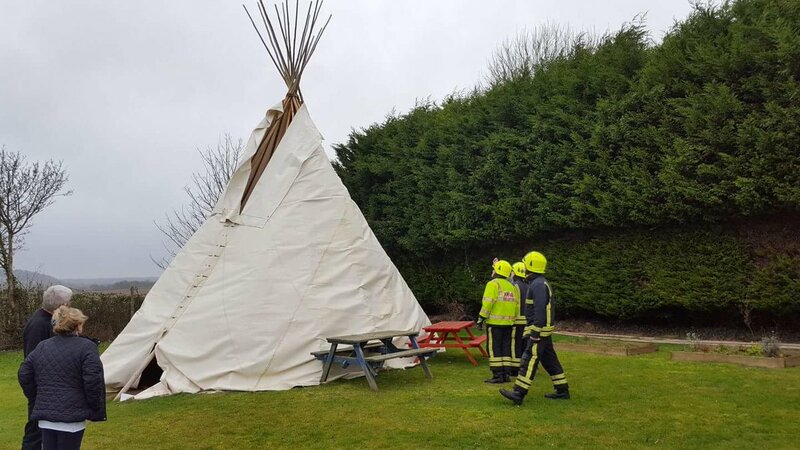 Fire services were called out to a village in Wiltshire after strong winds made a teepee tent unsafe. The structure was dismantled under controlled conditions. It comes as warnings of high winds have been issued across much of the UK as Storm Doris begins to take hold. How might Storm Doris affect the South West?